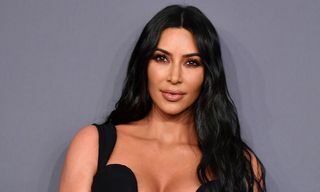 As this year winds down, we’ve recapped its highlights to bring you the best of 2018 in fashion, sneakers, music, movies, and more. If you go through my top 10 most worn shoes of recent years, I’ll admit that I sometimes had a hard time choosing 10 pairs because I always wore the same few sneakers. 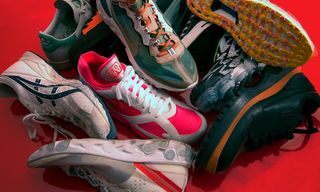 I am a white tennis sneaker addict, so an adidas Stan Smith, Common Projects’ B-Ball and Achilles, a Nike Tennis Classic, and the occasional New Balance 990 would get me through the year — I’d just fall back on them. But 2018 really got me. It was the year in which my minimal taste became a lot more adventurous when it came to sneakers. 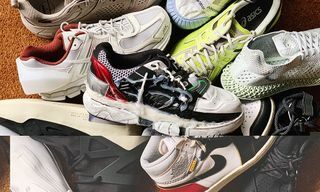 I wore my first pair of YEEZYs, a ton of performance running silhouettes in strange colors and materials, a bright neon Nike Air Presto Mid, and more. Looking back at the year in sneakers excites me because it shows how sneaker design innovation is accelerating. For so many years, designers were only brought in to simply color existing silhouettes. 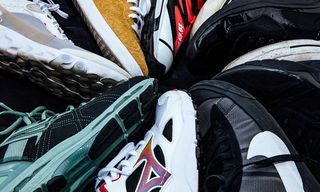 Finally, the big sneaker companies are allowing design teams to truly innovate, to create new versions of iconic silhouettes or even new silhouettes altogether. The results are sometimes amazing, sometimes not, but at least risks are being taken and that’s what’s truly exciting. 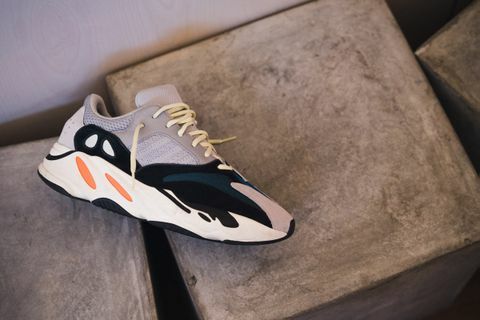 Check out my top 10 sneakers of 2018 and let me know what you think. 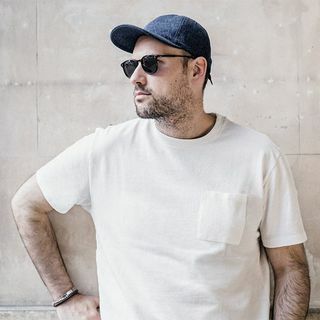 As an A.P.C. 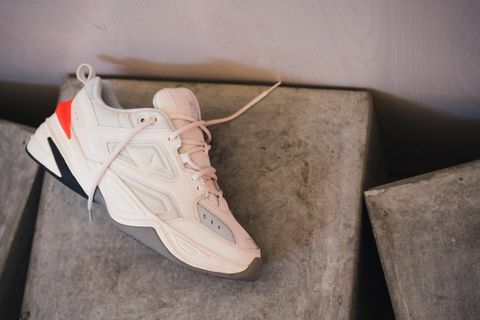 fan, especially of the French label’s simplistic take on branding, I was excited to see them enter the sneaker space in a more athletic way than in the past. 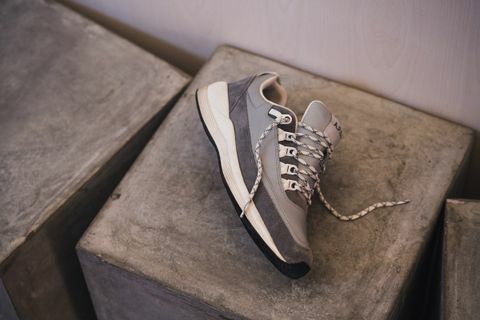 I had never taken A.P.C.’s footwear too seriously but thought the campaign around the Techno was well executed and the sneaker a perfect fusion of current trends — yet with their own resistance to them. All of the colorways were strong, despite the materials used making that a little tricky to achieve. I ended up going for the most classic looking, gray/reflective silhouette. Overall a great shoe. I like that it’s chunky but not too chunky. I like the hiking lacing and the classic colorway. And I like the fact that you don’t see them that often. 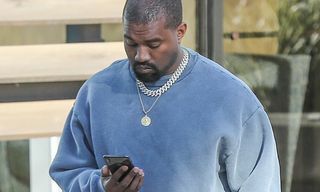 But I have to admit, Kanye really got me with the Boost 700. Interesting, different, with a colorway that’s unique yet easy to wear and balanced. They’re also very comfortable and I’m liking every new colorway that’s followed, too. Well done! 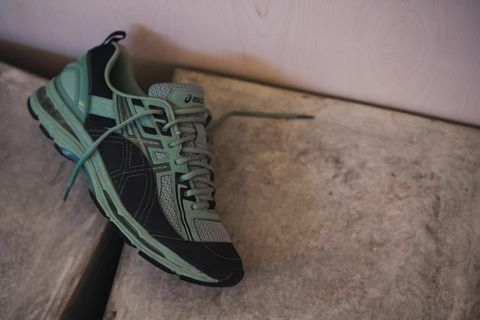 ASICS has done everything right in its collaboration with Kiko Kostadinov, a designer who isn’t overused yet has a unique taste level and a fantastic feeling for color, shape, and materials. I thought I liked the first launch of this collaboration the best, then the second, and now that I’ve been wearing these for a couple of months, I think I changed my mind again. 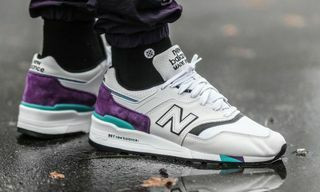 I have never seen these colors or materials on a sneaker before. 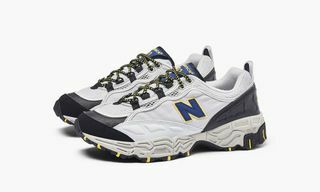 They are sporty yet elegant, unique and different, and look great with denim or a nice suit pant. 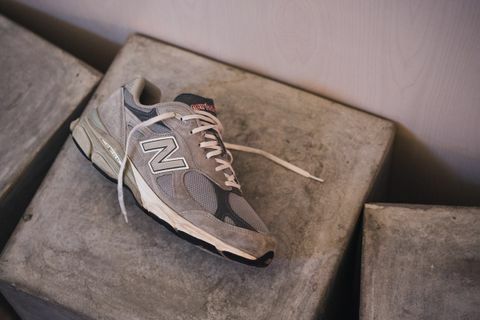 The 990 has been in my rotation for years now. I occasionally add a new colorway to my closet but always fall back on the classic gray colorway, wearing it a ton again in 2018. It’s just comfortable for trips, never too much of a statement, and goes great with so many different outfits. 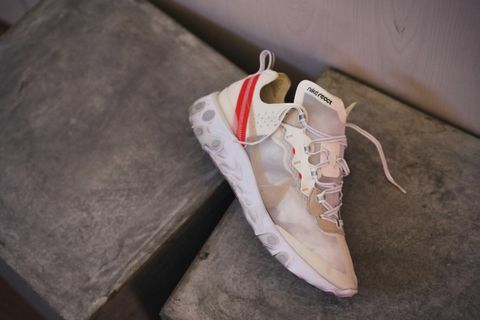 I’ve loved the React Element 87 ever since it hit the UNDERCOVER runway and that didn’t change when I got this first white version of it. I’m not a huge fan of see-through and could live without that, but the unique look, new outer sole unit, and general comfort level is outstanding, making it a true highlight in terms of completely new sneakers for 2018. The way it holds your foot, especially at the heel, is incredible. 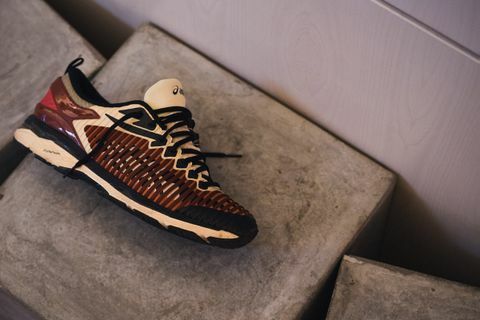 Here comes another Kiko x ASICS favorite of mine. I also wore these a ton and will continue to in 2019. I really like the idea of being able to pack light, wearing these out and about but also to the gym while traveling. Again, a great choice of color. I like the Bordeaux version almost as much. The Old Skool got a lot of wear from me this year. Vans in general made a big comeback in my closet. The Old Skool is one of those great shoes that allows you to dress up or down and that makes it a great companion. 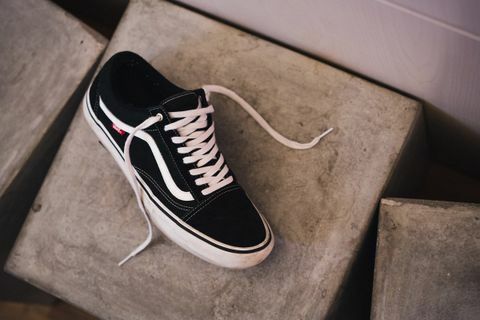 I only ever wear this classic black/white version of the Old Skool Pro. The regular hurts my feet too much, but these are good. I wasn’t all that interested in these at first, but when I saw them in real life, I really started liking them. 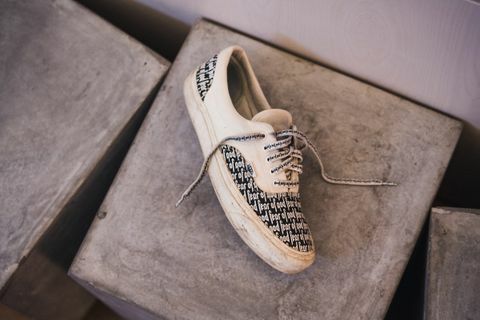 The Era is a great shoe and Fear of God added just enough detail to it. The pattern across the upper and the lace graphics make these pop just enough, even though they are only black and white. I got so many positive comments on these shoes, I was surprised. As a result, they stuck around all year. 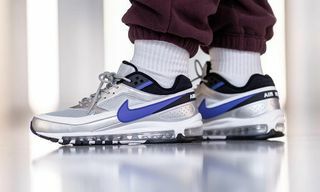 In the middle of this year’s dad shoe hype, Nike came with just the right shoe. I like its chunky silhouette, the mix of white and off-white panels across the upper, and the hit of orange. A great balance overall. I have to admit that I almost liked them better in pictures than in real life, though, as they are a little too chunky for my taste. 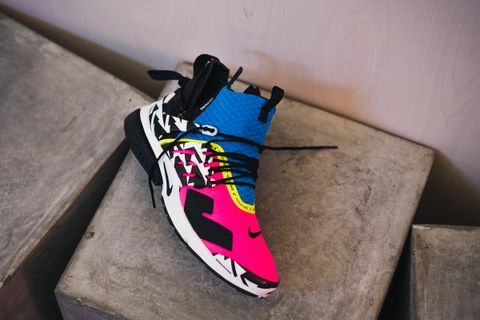 If someone had asked me earlier, I’d never have chosen this colorway of the ACRONYM Air Presto Mid — way too loud for my style. But then they were suddenly on my desk, I tried them on, and I fell in love. Technically, it’s an amazing shoe, so unique no matter how you look at it and for me definitely the highlight of the Nike and ACRONYM partnership. It was also somewhat unexpected from a brand that used to do everything in black for so many years. I like that it challenged me as well. A final note: the shoes in this list were shot a couple of weeks ago. Since then, I have basically only been wearing the new Union x Air Jordan 1 in black/red. Given a bit of extra time, that would have made my list and was another highlight of the year. Just FYI. 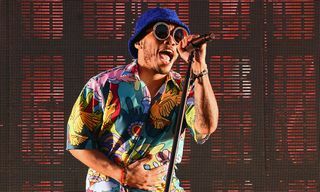 What was your top 10 of 2018? Follow David Fischer on Instagram.